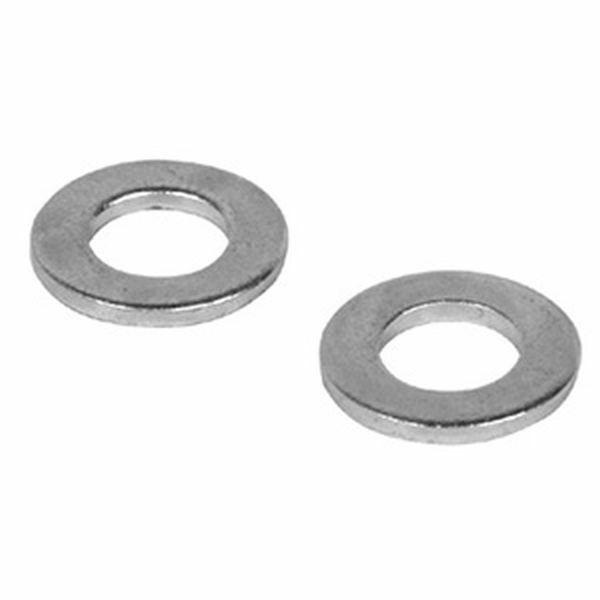 920 Set of 90 -Flange Screw Washers -3/8" O.D. the washers are well made, bigger than the traditional twisted ones, but easy to use. good products, will recommend.